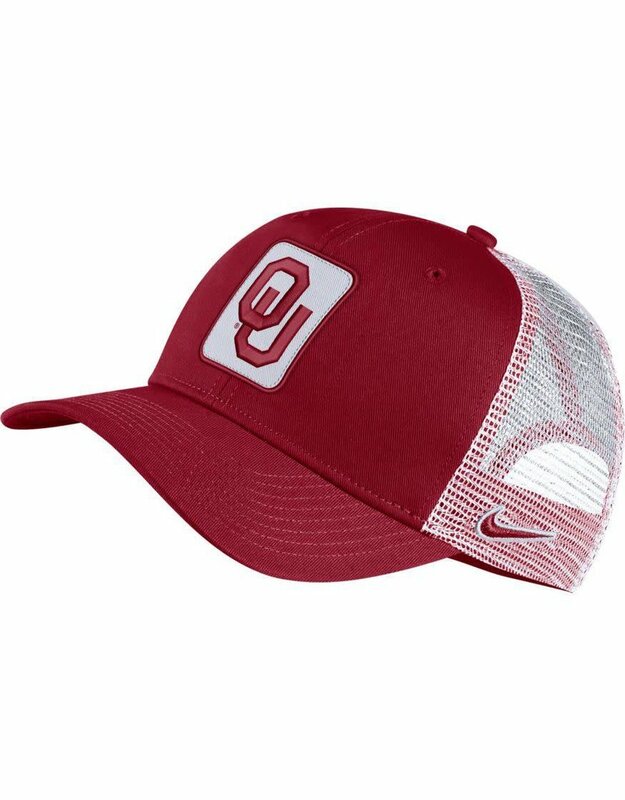 This cap features Nike's Classic99 high crown shape with pre-curved bill and structured front crown to hold shape. 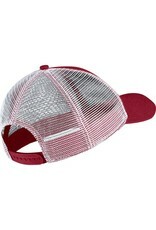 The front crown, bill, and sweatband are in cotton twill. 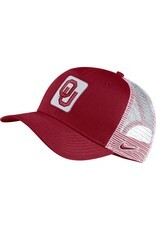 The team logo on front crown is executed with high density embroidery on a twill patch. Adjustable snap back closure.